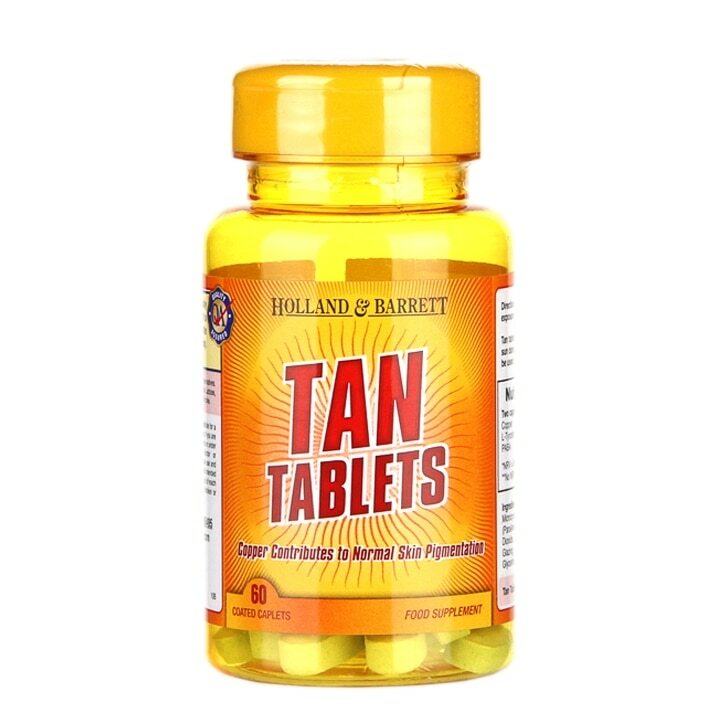 Holland & Barrett Tan Tablets is rated 3.4 out of 5 by 366. 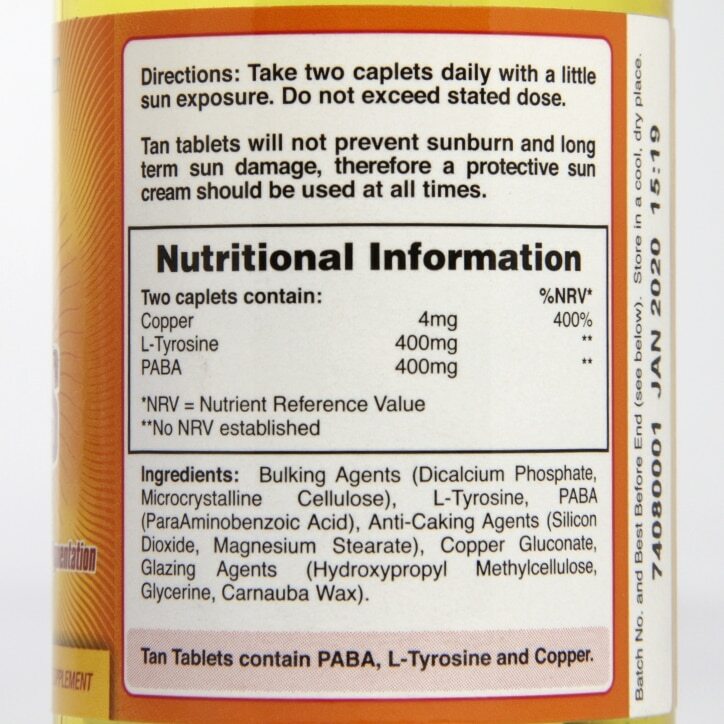 Rated 1 out of 5 by Sammiewildy from Tanning tablets I have been taking these tablet for 4weeks and and noticed if I drink alcohol I’m falling asleep after two glasses. Should state not to drink alcohol as it makes you sleepy. I can’t keep my eyes open. Rated 1 out of 5 by Anonymous from Vomitting I bought these as they were on offer and I don’t tan very well took them with meals as instructed and projectile vomited both times! What is in them!? ?